What drives a man to map out his home postcode area, buy a pedometer and determine to walk every street in that area within 12 months? Health? Madness? Curiosity? Boredom? Rob McIntosh explains his personal quest. 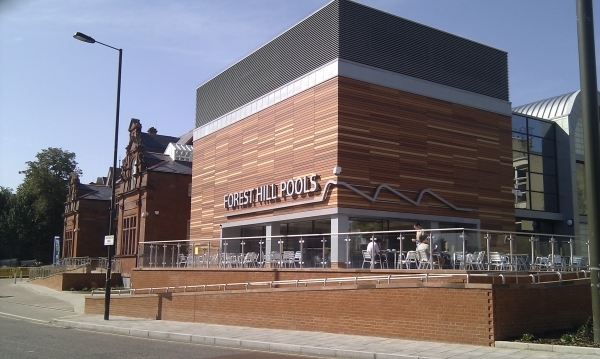 I moved to Forest Hill about 2 years ago with my young family having bought a house here. I grew up moving from one country to another and never had time to put down roots, so buying our first house seemed to be a good reason to look into the history of the property and the area. This search in turn led me online and thus I uncovered a wealth of community events and forums. I had rarely felt properly part of a community before. This was fun! Around December time, I discovered blogging and photo sharing. As with millions of others, I thought, “I can do this too!” I work from home and sometimes you need an excuse to get out and stretch your legs. So I determined to get out, see, learn, take some photos, get some fresh air and tell others about what I came across. Simple really. 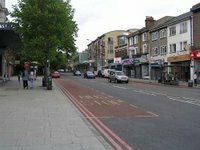 The result was “Walking the Streets of Forest Hill, SE23”. The blog gets about 70 visitors a week and one or two comments. It means I now feel an obligation to keep it up to date, and it is nice to know people are interested. But mainly I do it to learn about the area and try and stay sane. As for the future, “how many roads must a man walk to be a called a man?” Well, not as many as I first thought, so the goal should be achievable. Most importantly, I hope to pass on some of my enthusiasm for the area and attract others here. If you want to follow my progress, please do visit the site and leave me suggestions on routes, places to visit or any other comments. And if you fancy joining me on a walk, leave me a comment and we can try and arrange something.